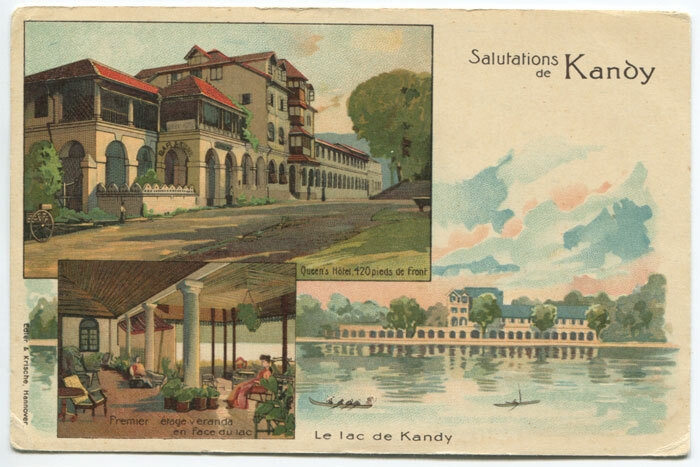 Early chrono litho Ceylon postcard with vignette views of Kandy. Small corner creases, unused. 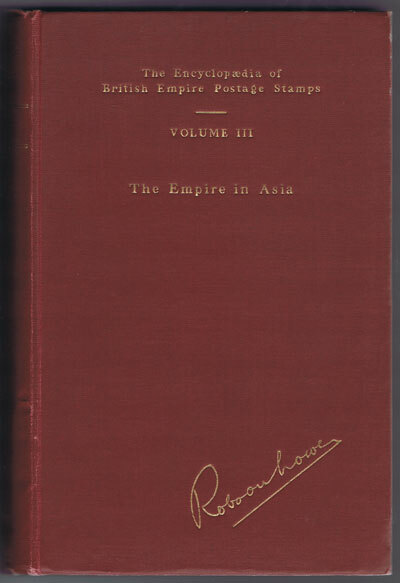 LOWE Robson Encyclopaedia of British Empire postage stamps, vol 111, the empire in Asia. Robson Lowe Ltd 1951 xvi + 559pp. 1st ed. fine in original cloth. An indispencable work. HARRISON & SONS Island of Ceylon. London 1892 Lithographed coloured map. Railway extends south to Bentota and inland to Haputele. 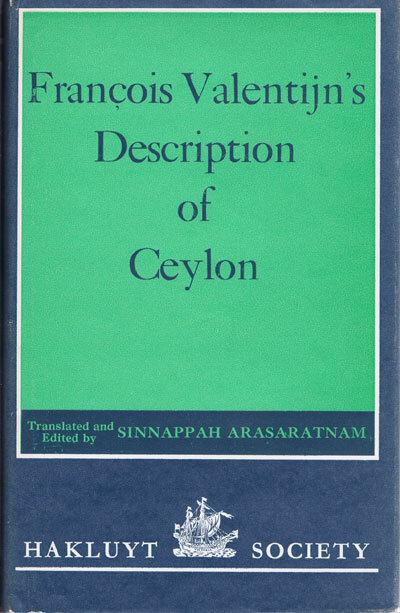 5 x 8"
ARASARATNAM S. Francois Valentijn's description of Ceylon. Hakluyt Society 1978 395pp + folding maps. 1st ed., fine in slightly faded D/W. 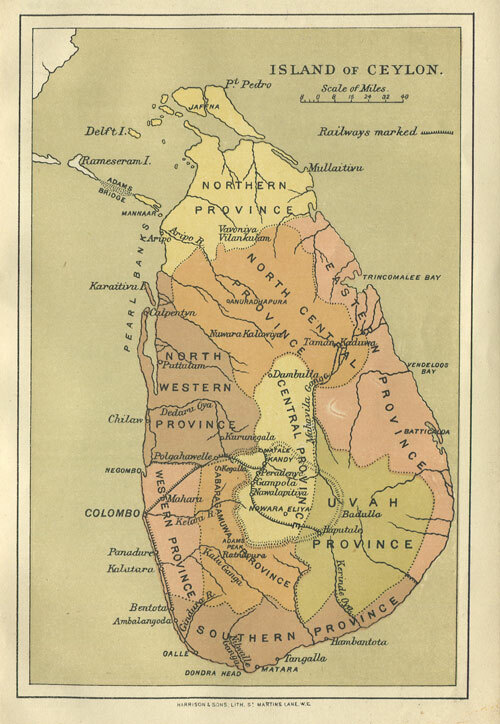 Early history of Ceylon.